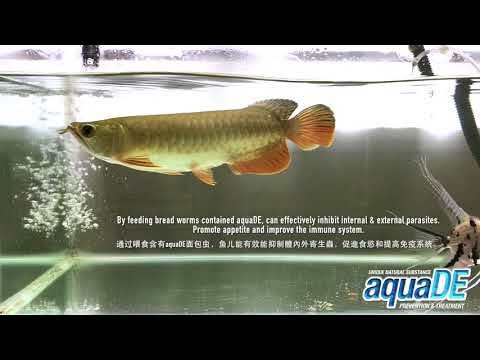 AquaDE Prevention and Treatment is a unique natural organic substances, it can effectively eliminate heavy metals and other toxins presents in your precious aquarium. AquaDE also able to absorbs harmful toxins produced by inhabitant in your aquarium. AquaDE Prevention and Treatment is a unique natural organic substances, it can effectively eliminate..
AquaAX Enchancer and Supplement is a formulated enchancer and supplement from unique natural nutriti..